I’ve often felt like everything in my life was out of control and I was getting more and more behind each week. That my room was a mess, my hair was greasy and I was going from day to day eating bad food that was the quickest and easiest to make. 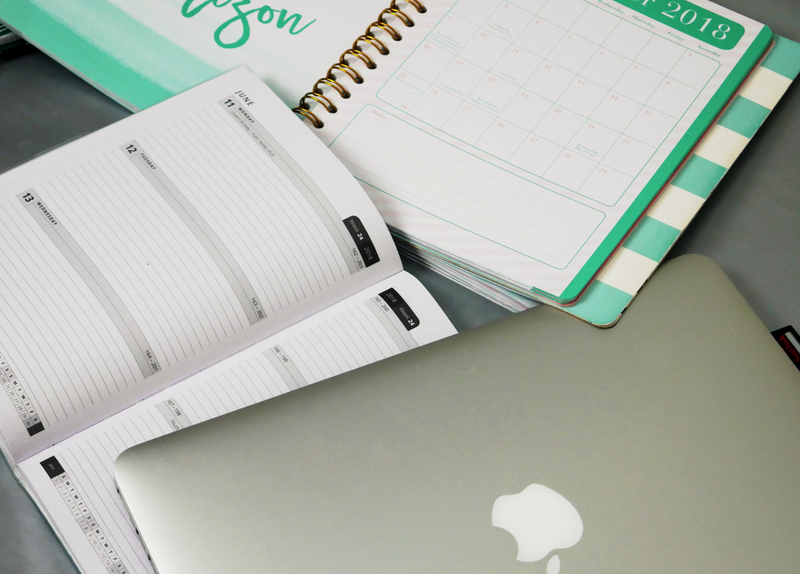 Then I started to do a sort of Self-Care Sunday where I could get, not only grounded and focused for the week ahead but also ready (in a practical way) for the week ahead. In this post I’m going to share some of these tips/ideas with you. 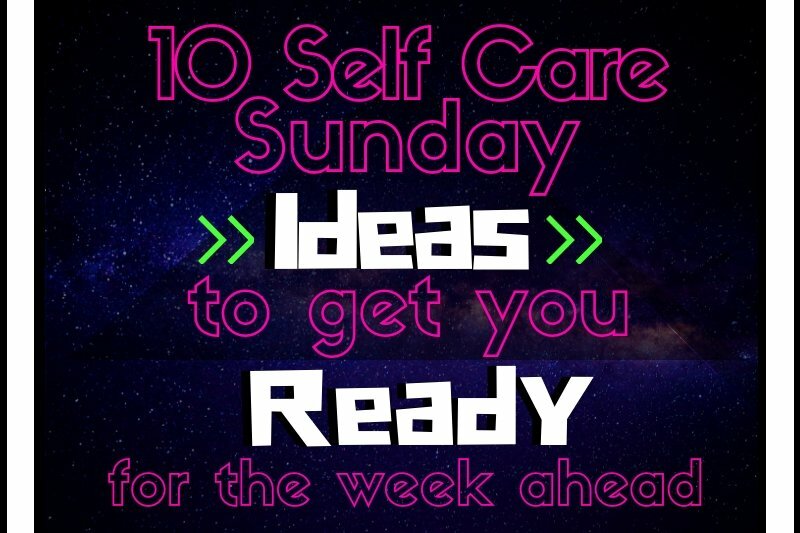 So without further ado, here are my 10 Self Care Sunday Ideas to get You Ready for the Week Ahead. Create a nice environment that you can relax in for the rest of the day without seeing a mess and feeling guilty. This doesn’t mean you have to scrub your whole house from top to bottom. Just clean away some of the more obvious mess so you can enjoy the rest of the day without worrying about it. You can put on some fun music while you do this so the task becomes more enjoyable. Maybe light some incense too or put on your essential oil diffuser if you have one (I don’t, by the way but I really want to get one). Open the windows and let some air in. You can also put on some nice fairy lights or a salt lamp depending on the time of day. Go for a walk or just spend some time sitting in your garden/a local park. Breathe in the fresh air and try not to let your mind wander to the week ahead. Do everything thing you can to stay present in the moment and enjoy it. Feel the sensation of your shoes walking through the grass/on the gravel. Listen to the birds chirping. Be aware of your breathing and the different sensations you feel in your body as you breathe in and out. Look at the nature around you and feel the wind on your skin. Set a certain time to do this and don’t worry about anything that will be happening later. Just try to enjoy the moment fully. If you have a pet, spend some quality time with it. I know a lot of times when I play with my dog, I’m half heartily throwing a ball while looking at a phone screen or worry about something so much that I’m barely paying attention. Try to just focus on your pet; their funny expressions, how much fun they are having (this can be difficult if you have a cat :P) and how grateful you are for them. Don’t be afraid to be silly or play games with them. Put oil in your hair and leave it to soak in for a few hours before washing it out. I like to use coconut oil or olive oil for this. Sunday is also the day that I like to make sure I have gotten every knot out of my hair. It’s a pain to do but afterwards I feel like my life is in order again. You can also paint your nails/toenails or do a face mask. Taking a bath is pretty much the next step after leaving oil in your hair for hours. You can use a bath bomb or some essential oils to make your bath smell amazing. I usually like to burn a scented candle or incense too while I’m in the bath but I might be over doing it. Then you can relax in the bath as the oil/ conditioner in your hair gets to work. You can put on some relaxing/fun music while doing this (Just beware of music that is too fun because you could end up soaking your bathroom floor if you engage in crazy bath dancing). Colouring is a fun activity that is pretty relaxing. You can pair this with tip 2 and spend some time colouring outside. There is something about colouring that seems to take you away from your problems and makes them seem slightly smaller at the same time. Spend some time in another universe or reality by reading a book. Sometimes we just need an escape from everything and I find fictional novels are a great way to do this. You can also listen to an audio book if you find it hard to focus on an actual book. This is similar to the last point. Spend an hour or two in the fictional universe of your favourite Netflix Show. If you are looking for Netflix recommendations, two Netflix shows that I’ve watched recently and really enjoyed were The Umbrella Academy + The OA, and Friends is always a great option if you can’t think of anything else to watch. Making sure you have some good healthy food available for the week ahead is pretty basic self care. Though this seems pretty obvious, it’s one that we all tend to slack on. Sort out what meals you are going to have for the week and go out and buy the ingredients (you can also order them online and get them delivered if you find grocery shopping to stressful). You can also cook some of the meals that you will be having throughout the week on the Sunday and then freeze them or put them in the fridge to eat another day during the week. This isn’t the time to be writing all the things you need to do and stressing whether you will get them done or not. This is the time to write down some things that you were grateful for this week gone and to get some clarity on what you want to accomplish in the week ahead. The things you write should make you feel good and excited. Leave the stressful to-do list for another time. You can also write some fun bucket list ideas that will help keep you feeling excited for the week/month/year ahead. 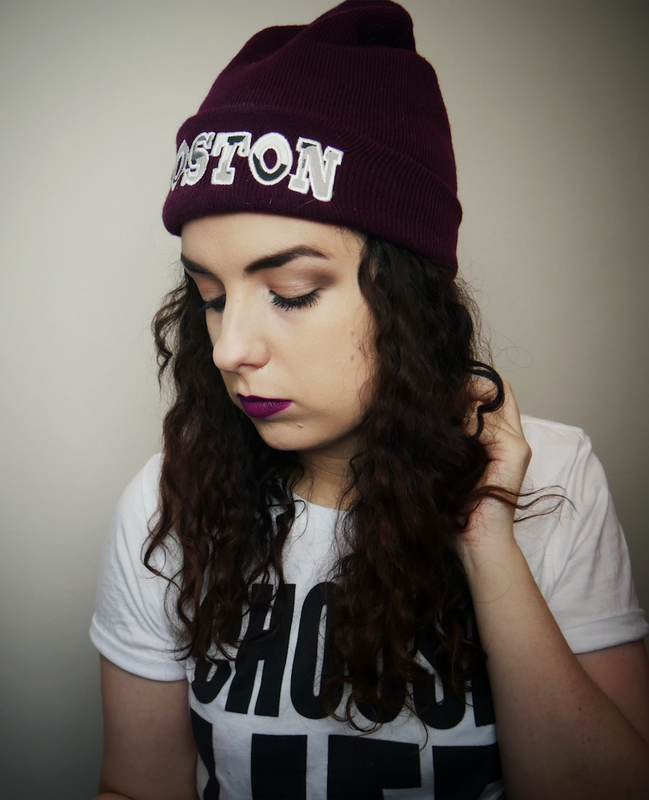 So that was my 10 Self Care Sunday Ideas to get You Ready for the Week Ahead. I hope this blog post helped you out. If it did, make sure to love it on Bloglovin’ or Pin it on Pinterest. Also, leave a comment below of any self care Sunday ideas that I missed. I hope you all have a great day and I’ll talk to you soon.